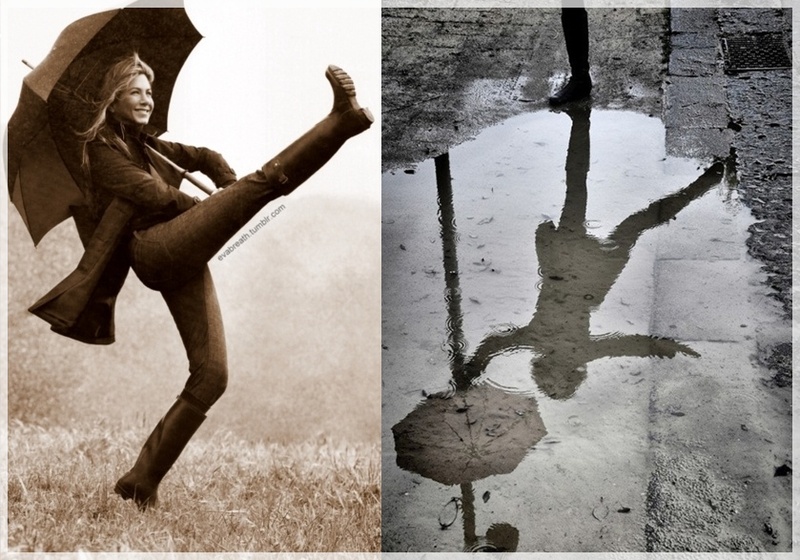 a spot of whimsy: puddles. 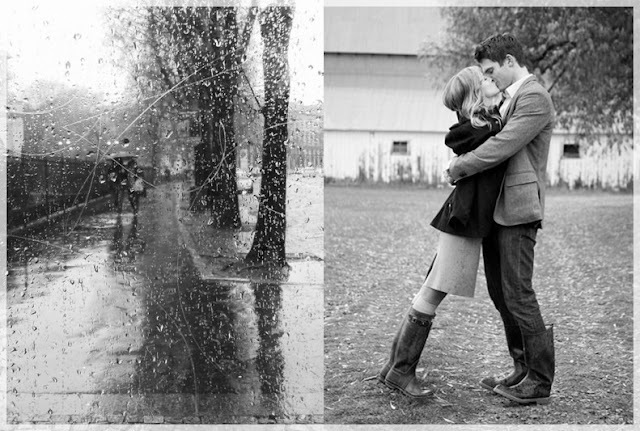 haha wish the rain really was this romantic! Can you send that rain to Texas? Please and Thanks! beautiful beautiful compilation of pictures - perfect for us rainy chicagoans! can't wait for the flowers to bloom and make it all worth it! thanks, lovely ladies! i can't believe it - but the sun is finally out today! amazing! btw, throwing it out there that i know a little rain is nothing compared to what the south went thru with those awful tornadoes this week. i would never seek to compare my struggles to theirs! 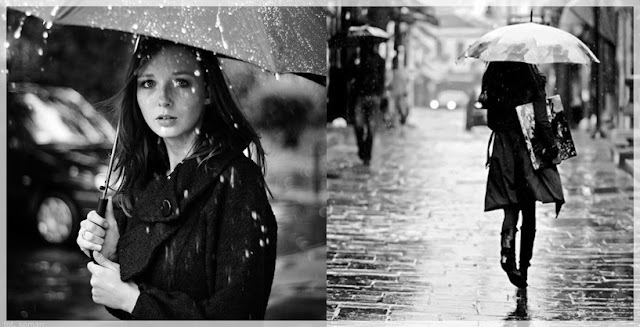 I'm feeling your pain with the rain! Thanks for sharing the great pictures!